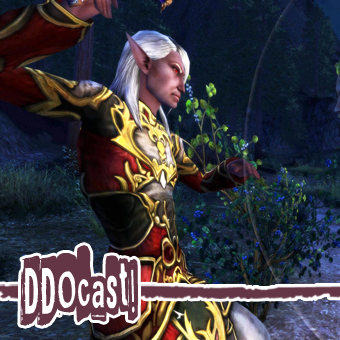 Epic Education « DDOcast – A DDO Podcast! Hey all! 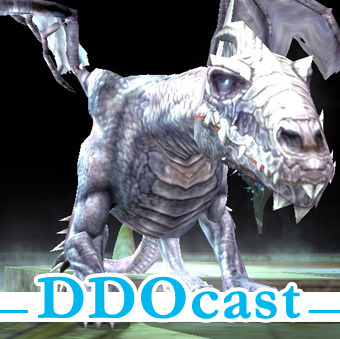 This is a special mid-week episode of DDOcast featuring Patrick – aka Shamgar – of Epic Education. We sat down in Shamgar’s Epic Lair and talked about how Epic play has changed over the years in DDO, about what changes in Epics we’ll see in the near future, and then we dive head long into the first part of our Epic Education Compilation Series. We are going old school Crunchy this week with a detailed look at the new defensive rules introduced in update 15. 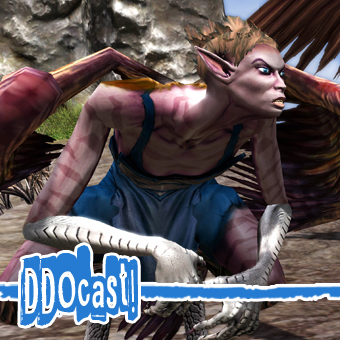 Hopefully it will be easy to understand and give you some confidence in kitting out your character. 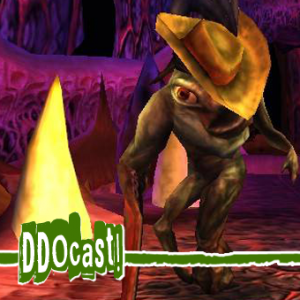 Epic Education returns finishing up Tower of despair and starting in on Lord of Blades We also have game news, community news, Rheebus the Rogues top 10 Bugs, Ludwig’s Dragon Frags. LINK for Crunchy Bits Notes on Armor Class and More!